FRIDAY FRUMP: Do flight crews <I>really</I> have absolute authority? FRIDAY FRUMP: Do flight crews really have absolute authority? As often as I fly, I was surprised to hear a subtle difference in the pre-flight announcement during a recent trip. As it turns out, the small difference I heard could be pretty important in cases where a member of a flight crew asserts their authority over certain passengers. My curiosity piqued, I set about digging into the Code of Federal Regulations (CFR) to learn what I could. There, I found references to the authority vested in flight crews under Parts 121 and 125, the parts that apply to most commercial airline operations. 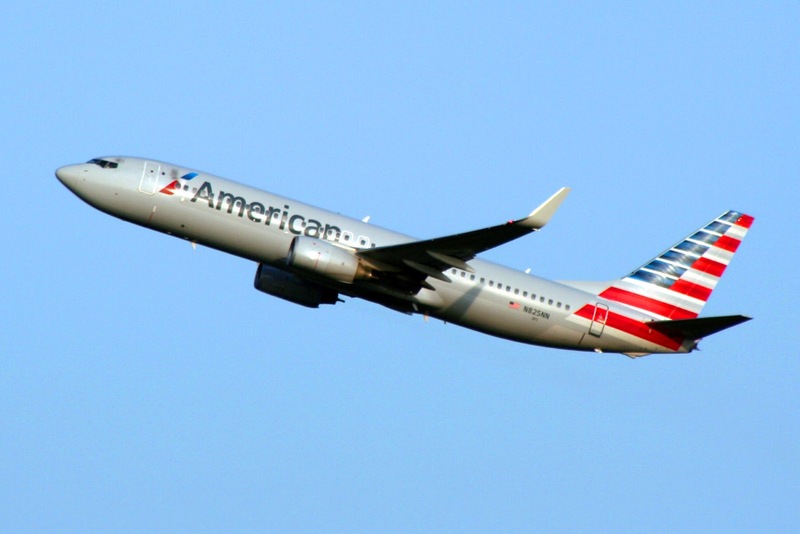 While federal regulations do indeed require compliance with placards and flight crew instructions, the regulations appeared only to require compliance with certain kinds of safety instructions, as American Airlines’ spokesperson Matt Miller confirmed in an e-mail. In short, that means signs, placards and crew instructions related to smoking prohibitions and use of seatbelts must be obeyed under penalty of law. In addition, it is illegal to assault, threaten, intimidate, or interfere with a crewmember in the performance of the crewmember’s duties. These restrictions are also restated in 14 CFR § 125.327, which pertain to Part 125 operations. In short, I believe it means flight crews do not have absolute authority over everyone and everything on their aircraft. It might also mean that some flight crew actions ranging from kicking off passengers who have refused to pull up their sagging pants or a burlesque dancer whose short-shorts were judged to be too short to ejecting a blogger who (gasp!) took a picture inside the aircraft might have been on very shaky legal ground indeed. However – and this is huge – intimidation or interference with a crewmember is a very nebulous concept and can, in large part, depend on the mood or mindset of the crewmember making the claim. For example, is flirting with that cute gal or guy in the flight attendant’s uniform simply flirting, or could it be construed as intimidation? Does chatting up the F/A and thereby delaying beverage service to other passengers constitute “interfer[ing] with a crewmember in the performance of the crewmember’s duties”? I believe it could. Here’s why. In today’s hypersensitive environment, a flight attendant or other crewmember need only be concerned for the safety of the flight to push the panic button. The degree of their concern, or whether their concern was valid, seems not to matter much. Granted, if a passenger becomes belligerent or abusive when asked to do something – whether the flight crew asked him to pull up his pants or stop taking pictures – then their attitude becomes the greater issue and getting the person off the plane might be the right thing to do. But it's not always as simple as that. Let’s suppose an airline employs an F/A who is intimated by anyone who dresses in the ‘gangsta’ style. Is the fact that he or she feels intimidated a genuine cause for concern and a reason to throw a passenger off the plane? That’s an important question to answer correctly. Obviously, the responsibility for a safe flight falls to the flight crew, but that doesn’t mean they’re always right. And the trouble is, there’s no unbiased third party to review their actions in situations like these to determine who was right. So the presumption goes to the airline, and it will likely continue that way until an airline wrongly ejects someone with a strong enough will and deep enough pockets to take the carrier to court. THAT will be interesting.